Aim : The basic aim of this journal is to provide platform for the researcher, innovators, scholars and students to share their research through worldwide with us. We promote research in all disciplines and the advancement of knowledge and understanding. 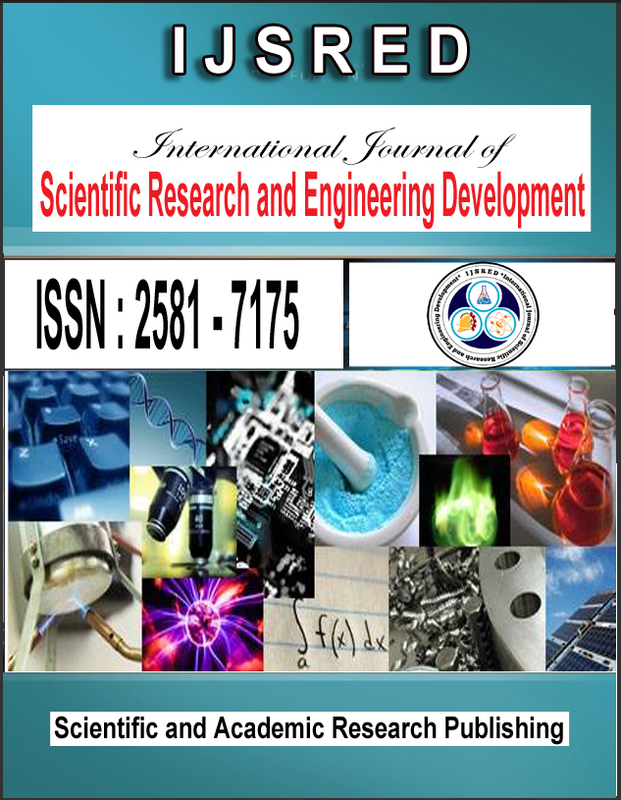 This journal will provide a quality readable and valuable addition to the knowledge this will serve as resources for researchers along with to provide support to the scholars to enable them to undertake and disseminate their research and to help them for development of their own skills of reasoning and understanding. It is a peer-reviewed journal aspiring to publish high quality of original Research Articles, Review Articles, Survey Articles, Case Study, Technical Notes and Short Communication. The preference will be given to the research articles and articles which contains advance research concepts which will be helpful to the society. Scope : IJSRED which is cross boundaries between different faculties. 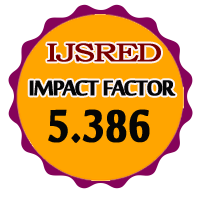 IJSRED is the place for exchange of information and research results within the following scope: (But are not limited to the following topics). All Engineering Science Discipline, Computer Science, Mathematics, Management Studies, Physics, Chemistry, Biotechnology."